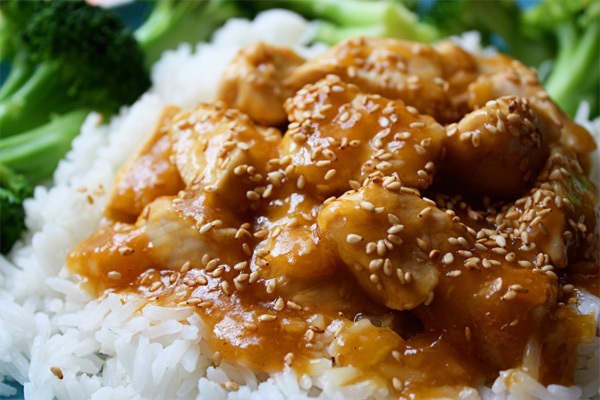 2 Comments on "Better than takeout – ready in less than 20 minutes." Now I know what’s for dinner. So often I draw a blank, wanting to change it up but ending up with same old, same old. This looks too good! This looks delicious!! Definitely much better than takeout.